Dubai: Failure to check side mirrors or not using indicators might appear to be small mistakes but they are among the primary reasons why many fail to clear the road tests in Dubai. 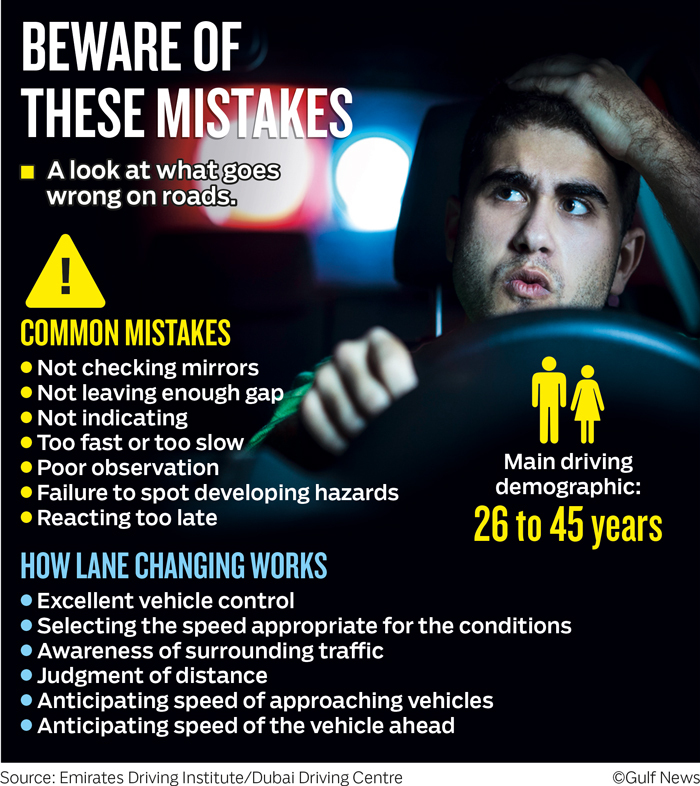 Along with unsuitable speeds for a given condition and lack of lane discipline, these, according to experts, are the most common mistakes even among experienced drivers. 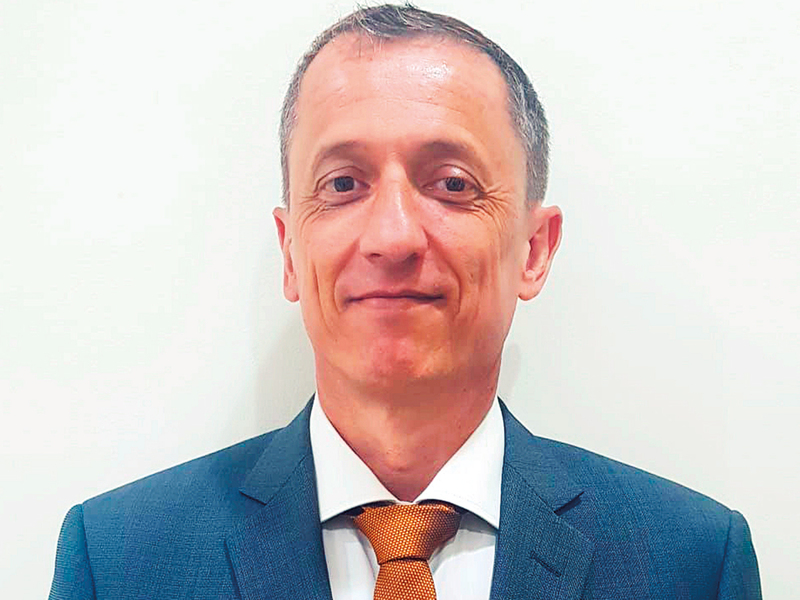 “Generally, failure to use mirrors effectively, especially when making lane changes, driving too slow or too fast, positioning incorrectly, particularly when making U-turns and failure to make proper observations at junctions are the key problem areas,” said Ian Littlefield, Training and EnQHSE Manager, Dubai Driving Centre. He said each of these mistakes will be marked as an immediate fail if it causes another road user to react, but even if it doesn’t, repeatedly making these errors can lead to failure through accumulation. Khalid Javed, Training and Technical Consultant, Emirates Driving Institute (EDI), agrees. He said fear of failure or lack of confidence also plays a big role in candidates not demonstrating their skills properly. “Changing lane without confidence or changing lane in a wrong manner are common. 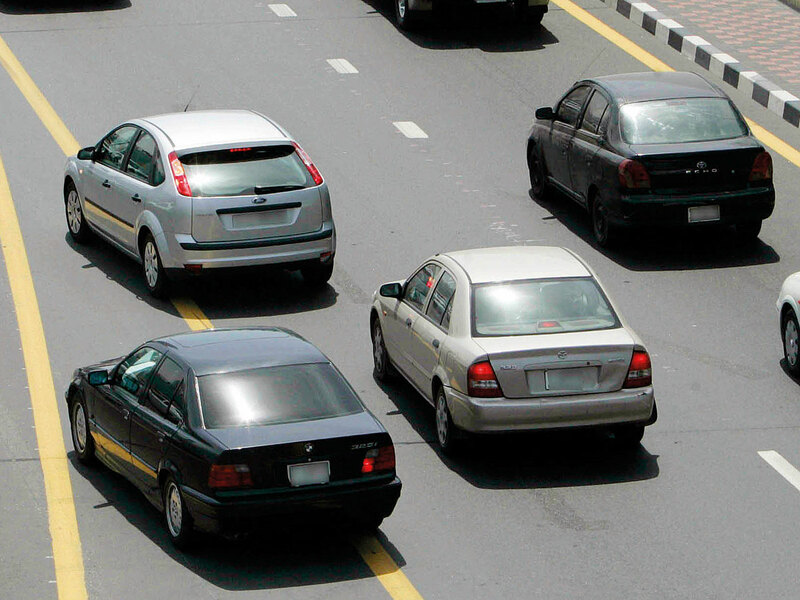 We all know most roads in the UAE are multi-lane, so changing lanes is frequent and improper lane change may lead to a side impact accident,” said Javed. Other common mistakes include lack of confidence to deal with complex situations as well as lack of anticipation and reaction. “The situation on the road is dynamic and changes within the fraction of a second. During a road test, an examiner expects the candidate to react in a safe manner when any situation arises,” he added. This means, those who are not attentive to the changing road situations will have less time to react to any emergency or to plan a way out, which will mean a failure both in the road test as well as in a real life situation. “Anyone who is not observing the situation well in advance may commit the mistake. Timely observation gives sufficient window to anticipate the situation and take a suitable decision without committing a mistake,” said Javed. Explaining the patterns of mistakes among drivers, Littlefield said most are of a behavioural nature and can be committed by both trainees as well as experienced drivers. “The trends tend to follow levels of prior experience, so those who already have a licence from their own country tend to make common experienced driver errors, like following too closely, not always using signals in a timely manner or overspeeding, while novices tend to be hesitant, fail to observe properly or spot developing hazards too late due to lack of experience,” added Littlefield. Road safety experts in the UAE are calling for behavioural retraining of serial traffic offenders as a way to improve road safety in the country. 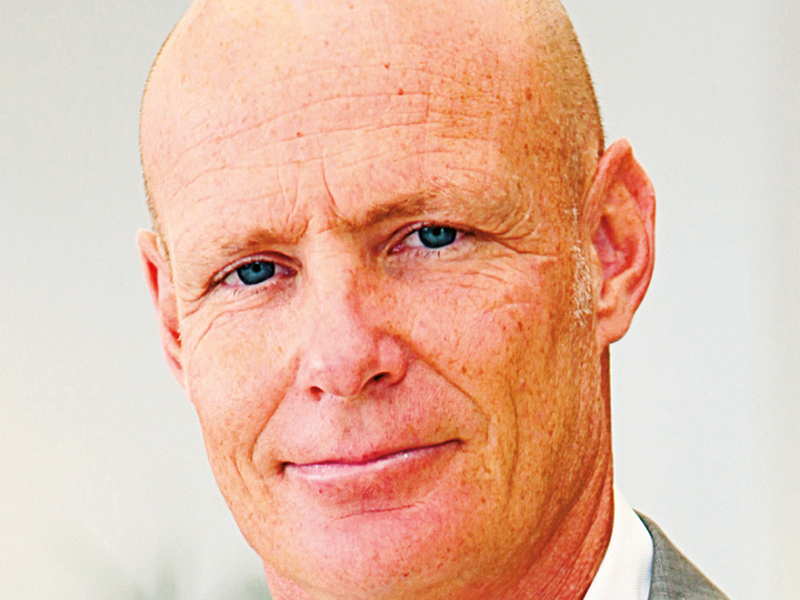 According to Thomas Edelman, founder and managing director, roadsafetyuae.com, most issues on UAE roads are behavioural and pertain to the mindset of the drivers. “Whether they are trainees or experienced drivers the mindsets of the drivers need to be changed. Because most of the safety issues or accidents we come across are due to lack of respect for other road users or speeding due to improper time management or even impatience and intolerance of others,” said Edelman, calling for retraining serial offenders with a focus on behavioural coaching. He added that technical training needs to be imparted in the context of the prevailing driving culture. Ian Littlefield, Training and EnQHSE Manager, Dubai Driving Centre, said: “There is a strong argument in favour of behavioural retraining for offenders and the Dubai Police’s current initiative of granting discounts on fines and white points based on role model behaviour is a step in the right direction,” said Littlefield. However, negative driving behaviour can be addressed through awareness campaigns. 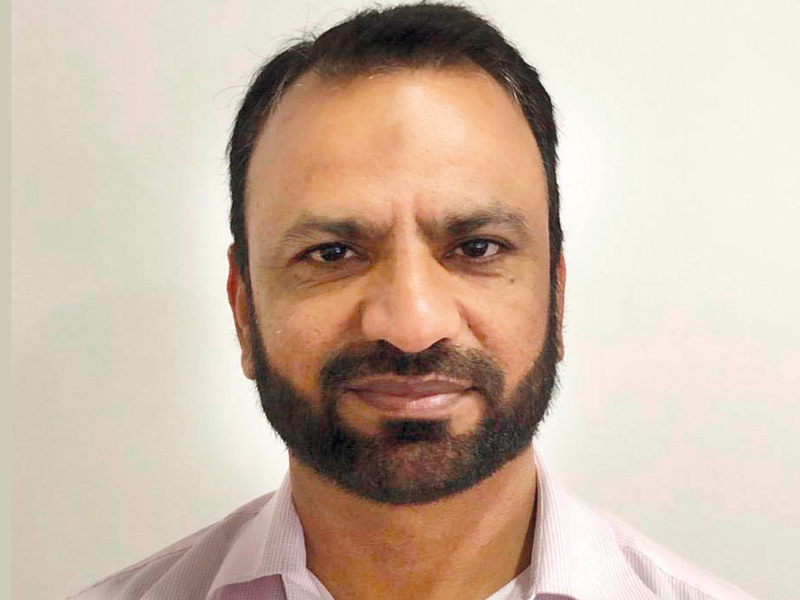 “Conducting safety campaigns, providing education using different media channels and encouraging the drivers to attend the defensive driving course from the authorised driving schools are much better options to improve their positive behaviour,” he added.